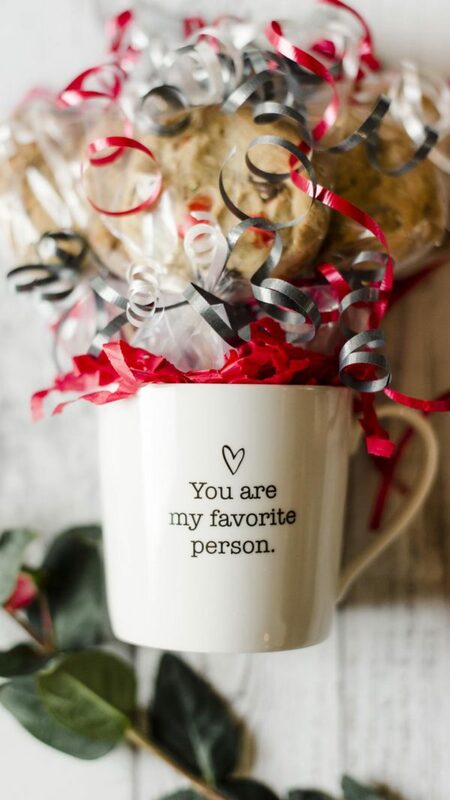 This mug is definitely going to be used every day by whoever receives it! 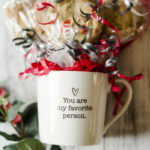 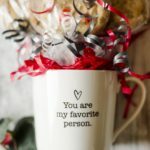 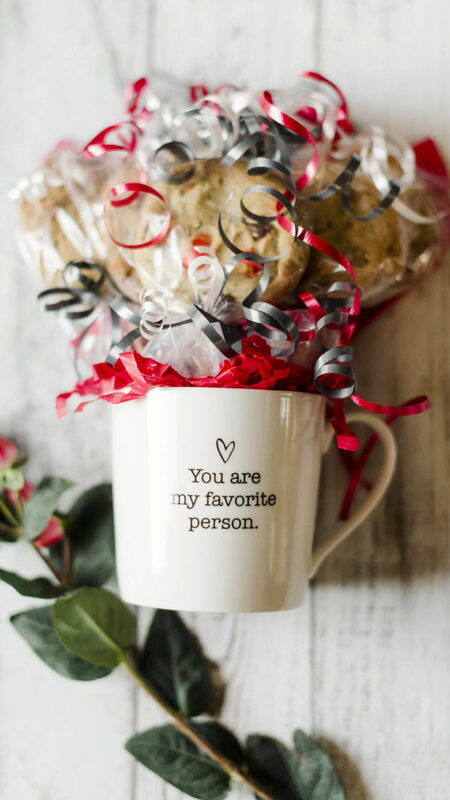 Declaring “you are my favorite person,” who wouldn’t want to start each day with this reminder?! 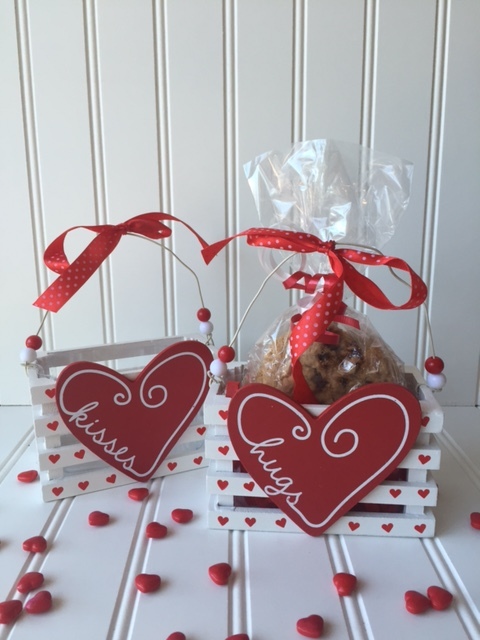 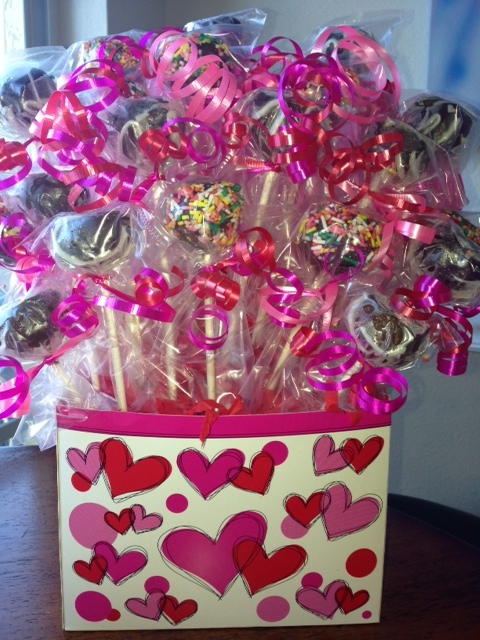 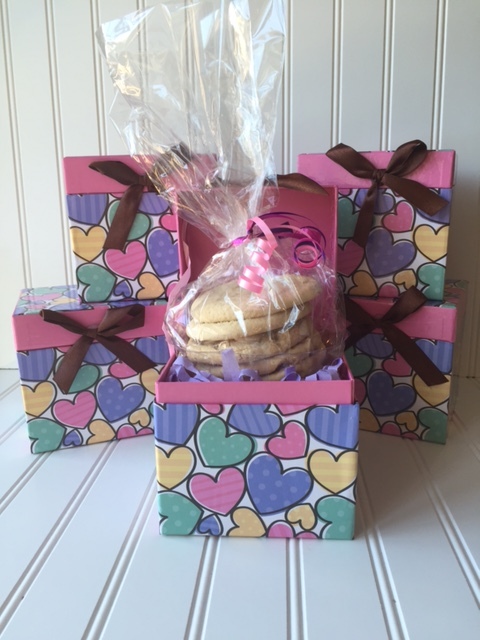 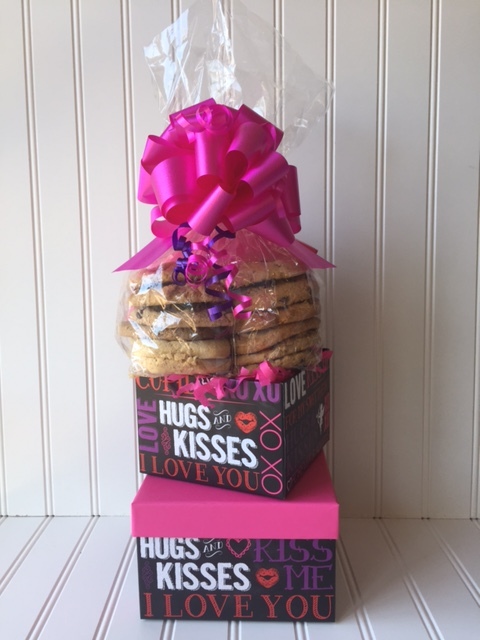 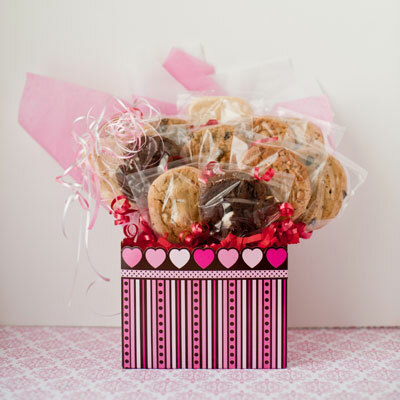 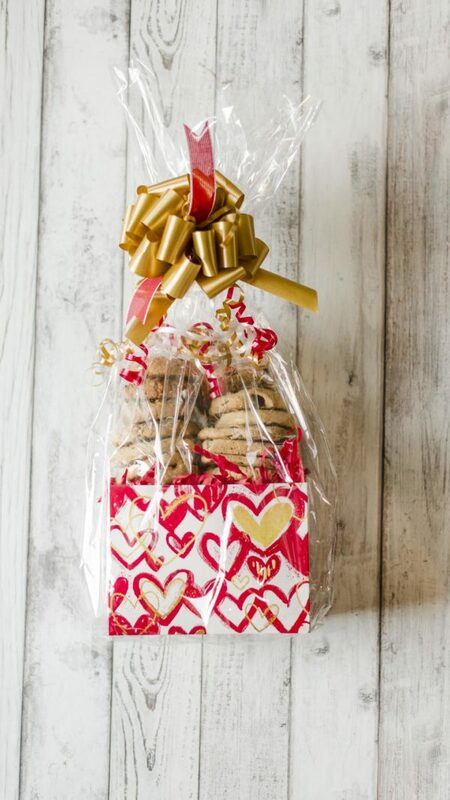 Filled with a 1/2 dozen cookie bouquet, this is one of our favorites this season!